The InfoStrength logo was designed with efficiency in mind. We wanted something simple, yet effective that combined classic design with innovative use of shapes and color. 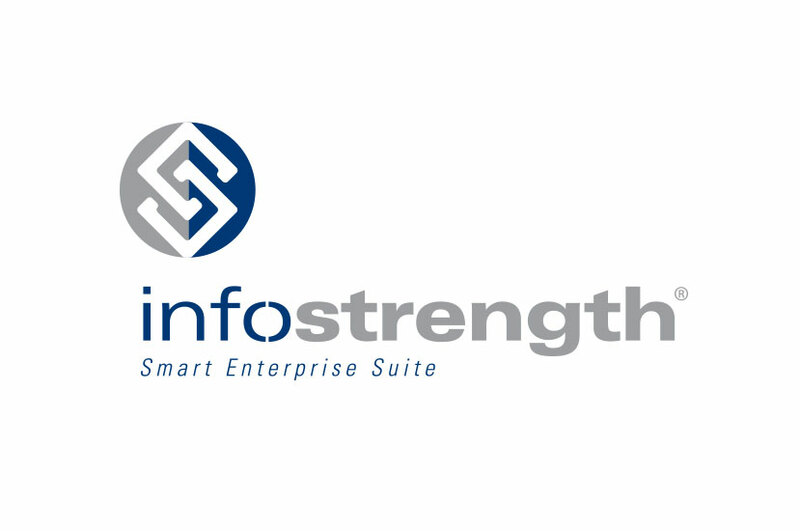 The logo design solution for InfoStrength features interlocking figures to form an “S” representative of the company name. InfoStrength Smart Enterprise Suite (SES) is designed specifically for regulated businesses. Built for FDA compliance, business process management, and to make business communication easy and efficient for life science companies. Infotrength’s trusted platform addresses compliance, quality management, and regulatory concerns, with low risk and fast results. The company works to improve communication and teamwork across departments and functional areas with integrated collaboration and workflow tools.